A solid chunk of our time at work is spent in meetings and conference rooms, to collaborate and get things done. The nature of conference rooms allows for an open space for rich collaboration between groups of any size. But has your team ever accidentally booked two meetings in the same room without clear communication of who will be where, and when? Or have your meeting interrupted by a knock on the door wondering how much longer your team will be – or even stumble upon an “occupied” conference room, with no one in it? Without clear schedule, and organization, it can be easy to run into awkward scheduling conflicts. 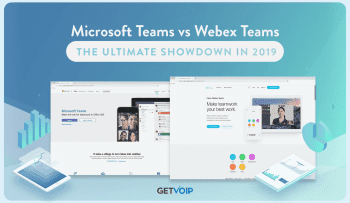 Of course this could all be done on paper, or through email chains or a Slack room dedicated to conference room scheduling – but what if there was a solution, one that works much like your other team collaboration apps? 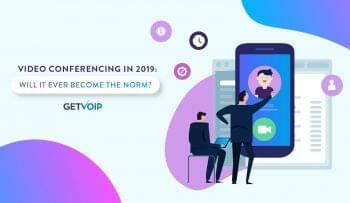 Thankfully, with the rise of Cloud Based solutions, it seems like every opportunity to take advantage of a flexible, always connected platform comes to fruition – even for conference room scheduling. Conferencing scheduling tools are pretty much just that, flexible cloud based platforms for all your team to book, schedule, cancel, update or keep track of conference room availability and scheduling. These solutions generally include the “homebase” app where the information is inputted, such as which conference rooms are in the building, which is occupied for what meeting and for how long. Since they are cloud based, these apps can be accessed from your phone, computer or tablet at any point in time as long as the device is connected to the internet. You will also be able to see the same exact information no matter what platform you open the app on, or time of day. These “homebase” apps will also allow for integration with many popular calendar apps so your team can truly stay on track and never miss an important meeting, or scheduling change. This way you can simply schedule rooms directly on your calendar when creating an event, and it will update your Conference Room Scheduling solution to display the correct time and location information. 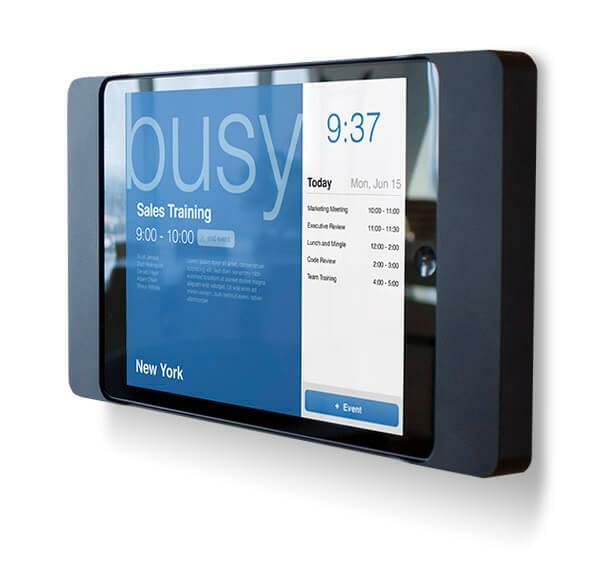 But beyond installing the app on your work computer, or cell phone, the second aspect of Conference Room Scheduling tools is the ability to integrate with hardware displays outside of each conference room. With some initial investment, your team can outfit each conference room in the office with an iPad or Android tablet to display all of your scheduling information configured on your apps, such as the entire day’s schedule of what meetings will be in that room, what current meeting is going on, or almost any other information your team finds relevant. That’s the power of the cloud showing up again, with all of your display devices hooked up to the network and your Conference Room Scheduling solution, information will update on the fly and remotely, even if you’re stuck at home or in the Subway running late. This way, anyone that walks right up to your conference room door can simply take a look at the mounted display and quickly find out if the room is in use, and when it will be free. With one centralized platform, that integrates directly and neatly with which ever calendar you are already familiar with, these tools aim to make the process of scheduling, and keeping on top of the schedule, relatively simple. No more are the days of hunting for an empty room, or annoying interruptions distracting your team with the wall mounted displays outside each conference room. With some solutions, users can even check in to announce their attendance, or if your team finishes early the app can be updated instantly to show the room as vacant. And of course, because its all cloud based you can stay up to date from anywhere, even remotely. Efficiency is absolute key in productivity. Reducing down time, and removing constraints or headaches trying to scramble for lost information is the absolute time waster. With one solution to handle all of your conference room scheduling information all in the cloud, your team can be sure everything is up to date and correct. The mounted displays make it super easy to quickly find out the day’s schedule or locate an empty room, and less interruptions means distractions and down time. Certain software solutions will even allow for users to update, change or book a conference room directly from the wall mounted display, and team members can check in when they arrive so you know who is missing before you start the meeting. 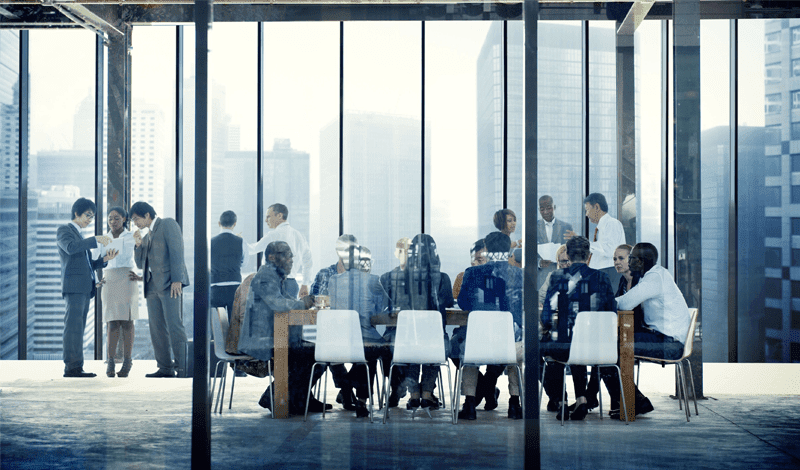 Just like with all cloud based apps, these Conference Room Scheduling solutions take full advantage of the cloud network they utilize, allowing for persistent information no matter where or how you connect. 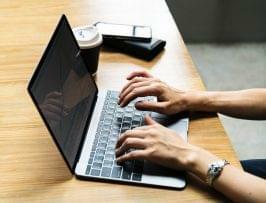 As long as your device as an internet connection, you will be able to log on and take a look at the latest schedule, or make any necessary changes. If your team decides to take full advantage and integrate in hardware displays outside of the conference rooms, utilizing the cloud network is absolute key to make this type of system work. Even your remote workers will be in the know, and administrators can make any changes to the hardware displays remotely. Thanks to the cloud, if a meeting runs short and the room opens up, simply update the information on the display or your phone and everyone else on your network will know right away. Of course, with each solution comes a specific use case or scenario that it was trying to solve. However, in the case of these Conference Room Scheduling tools, almost any team that relies on meetings, and has a volume of rooms that could benefit from proper management and scheduling can take full advantage. Of course, if your team is on the smaller side, and your office is limited to just one or two conference rooms, then this software may seem a bit unnecessary. However, I would argue that even if you are a small team with only one conference room a solution of this nature can benefit your office – this way multiple teams don’t have to compete, or worry, about who is in the room. The best use case for a conference room scheduling solution would most likely be large organizations with large teams. Whether your office has just 5 or 100 conference rooms, any tool that your company can use to help keep the entire office organized and in sync will help reduce downtime massively. If you have a large amount of people, and not very many rooms, these solutions can do wonders in cutting down on interruptions, or snagging that last minute opening in Conference Room B. If your team is large, and you have a large number of conference rooms, these solutions will help your team stay up to date and know where to be and when. Of course with a cloud solution, it would be best to adopt a solution available on the widest number of devices. Whether that include tablets (both Apple and Android), desktop computers both PC and Mac, as well as Android and Apple phones – you wouldn’t want to rule out a good portion of your work force from utilizing a new solution. Offices with a BYoD nature will do best to make sure the solution they choose is available on the widest number of platforms. While these solutions offer a robust application for simply scheduling and organizing information in the cloud and on-the-go, the real power comes from outfitting your conference rooms with these hardware displays. Just like device support, it should be high on the list to search for a solution that supports these Hardware Displays, and one that supports the widest number of displays – whether that be different generation iPads, or different styles of Android tablets. This might be a bit trickier, but some solutions may offer hardware bundles with their software to make the adoption a one shop process. The price of purchasing 20 brand new iPads can be expensive on their own, not to mention any mounting hardware or cases required to properly position the displays outside each respective conference room. Some providers might be willing to throw in a hardware bundle with a subscription to their service. Collecting data is a powerful resource that can be utilized to improve, or weed out any issues or pain points. Some platforms will take full advantage of the information you dump into the solution, such as scheduling times, most commonly used rooms, common meeting lengths, and provide access to this information to formulate a stronger idea of how to truly increase productivity and reduce downtime. If all these hardware displays do is simply show the conference room name, time and whether or not the room is occupied, the same job could be completed with a much less intense solution. However, if your display is fully customizable and configurable, then that opens up a new world of possibilities – display the entire day’s schedule, the meeting participants, a quick blurb about the discussion, anything your team might feel relevant. Some solutions even allow administrators to lock down functions on these tablet displays, so nothing gets changed by accident. With the ability to directly integrate into one of the many popular calendar apps, conference room scheduling solutions will make their way into your daily work life through a smooth transition, supplying your team with the necessary information in the right spot, so Todd doesn’t miss that meeting because he forgot to check his second, scheduling specific calendar.